Yoel and Jeff Gilbert continue in Hosea with the significance of the names Jezreel, Lo-ruhamah and Lo-ammi, whether Israel is being divorced, as well as the concept of loyalty, consequences of disloyalty, and the gathering of Israel. 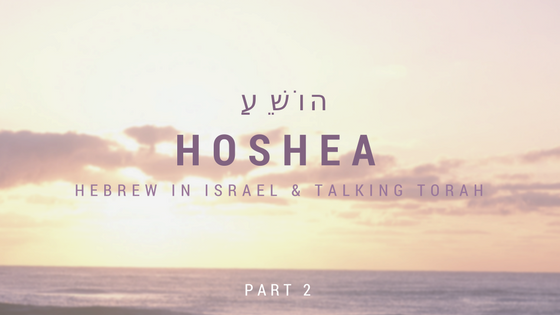 Yoel and Jeff Gilbert begin the study of the book of Hosea with a discussion of the times that Hosea lived and saw. Hosea was a contemporary of several of the other “Major Prophets”, but the only “Prophet” that was of the northern Kingdom. In this final episode, Yoel and Jeff wrap up the Oral Torah series with a discussion of modern Judaism and the Judaisms that make up Judaism; from the Neologs to the Ultra Orthodox; from the emancipation of the mind in the 1700’s to our current world. 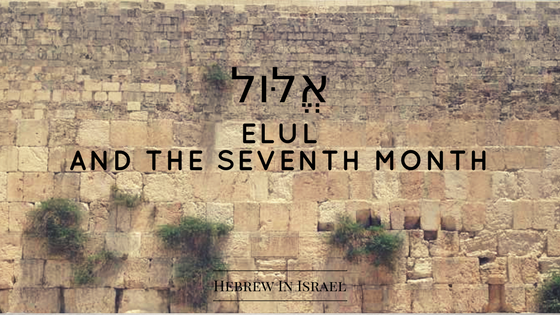 In this special podcast Yoel explains the historical background of the practices of the 6th month of Elul. In Part 21, Yoel and Jeff bring the discussion into the modern era; still several hundred years back in time from today, and the series is nearly complete. 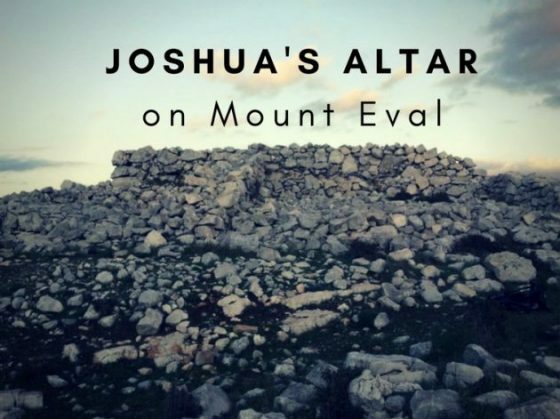 Yoel brings us the setting, background and a walk-through of the discovery of Joshua’s altar on Mt. Eval and how it matches up to the biblical description. 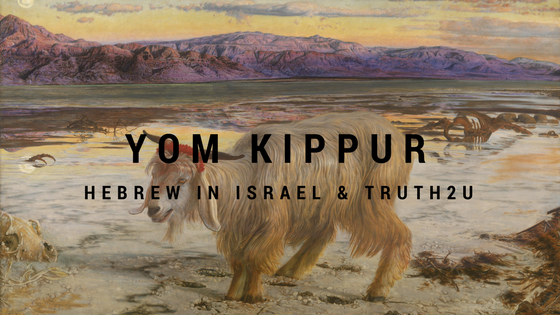 In Part 20, Yoel and Jeff begin the discussion on the pre-modern age of our current day Judaism. How involved is God in our personal, everyday lives? 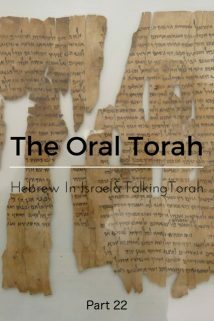 Yoel and Jeff discuss this issue intertwined with an education on Maimonides (Rambam) and his writings, in episode 19 of 22 in our Oral Torah series. 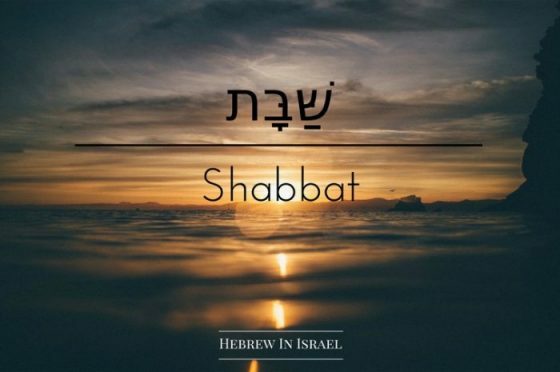 After speaking at various times and in various venues on the subject of Shabbat, Yoel pulls this information together into one place, answering the common questions about this commandment.